Every month subscribing STEMists (kids ages 8+) receive a groovy, retro style Groovy Lab in a Box that contains hours of exciting STEM fun and engineering design challenges. Each box is carefully put together and filled with theme-specific objects that make up their Groovy Lab in a Box. Many STEMists don’t realize that there is more to the friendly, retro Groovy Lab in a Box than meets the eye. 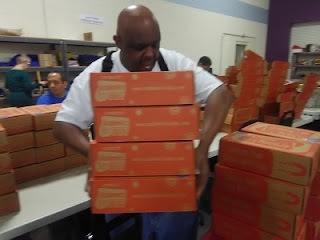 So, who puts the Groovy boxes together? 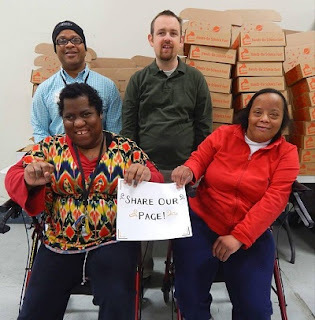 Employees of the non-profit Versability Resources of Virginia get the job done! 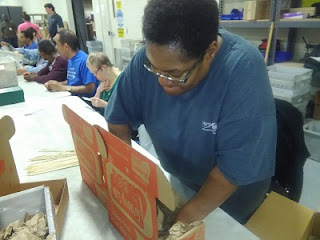 Senator Mark Warner of Virginia learned how the VersAbility team aka "Team Groovy" carefully assembles all the Groovy Lab in a Box parts and materials. 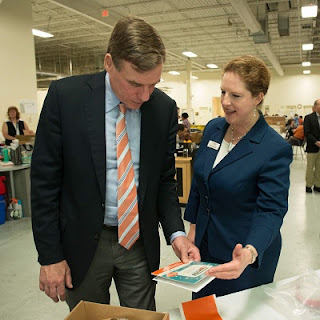 Senator Warner talked about the importance of business leaders supporting programs like Versability Resources in addition to developing more initiatives for the disabled. 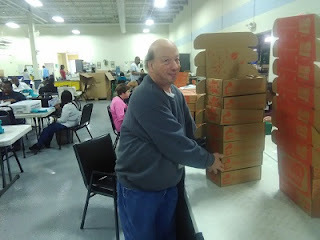 He praised VersAbility Resources for the work they are doing. “I just wish I could bring more business leaders and members of Congress to see this remarkable, remarkable organization." 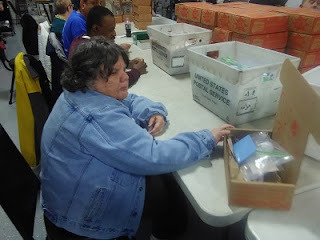 The VersAbility business services team carefully assembles all the Groovy Lab in a Box parts, including every electronic, Groovy lab notebook, pipette, battery and other materials that make up the themed Groovy Lab in a Box. 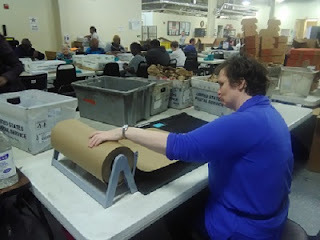 VersAbility now serves over 1,400 people with disabilities and their families each year in employment, community living, day support, and early childhood programs explained Williams. 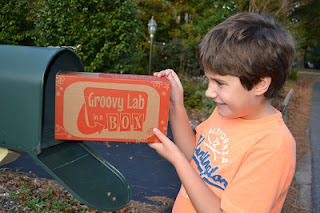 Subscribe to Groovy Lab in a Box or check out a Single Box today with FREE SHIPPING! to help your STEMists continue to stimulate their science, technology, engineering, and mathematic abilities. Have a blog or website? Sign up with the Groovy Lab in a Box Affiliate Program and start earning.